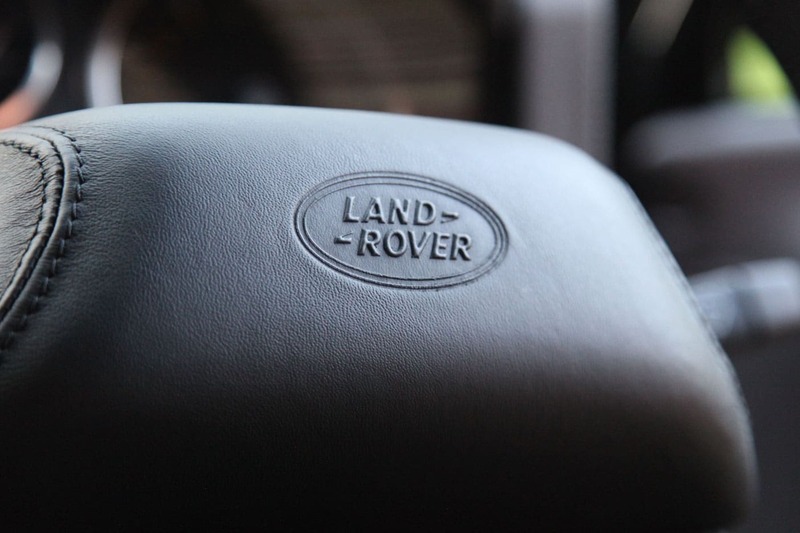 We can fit virtually any audio system to any vehicle depending on your requirements, although we specialise in maximising the sound and functionality to Land Rover Defender models. 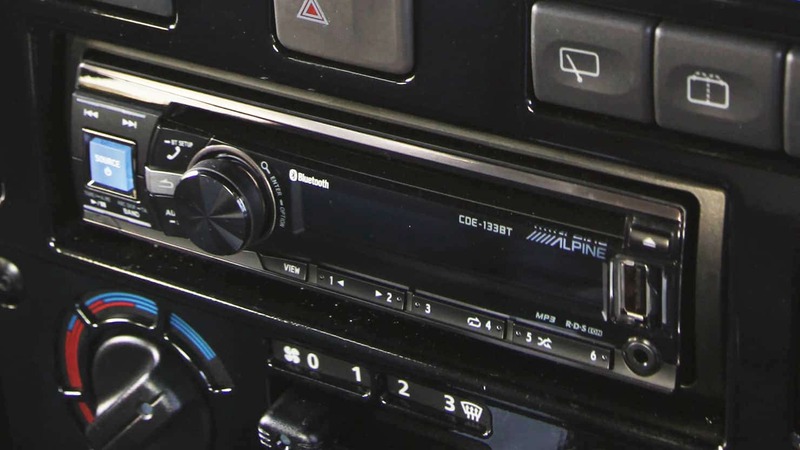 Most Defenders will have had a relatively simple Radio / CD fitted from the factory and sound is often poor as the speakers are of low quality. Soundproofing, upgraded speakers and a modern head unit will transform the sound inside the cabin. Looking for an audio upgrade?